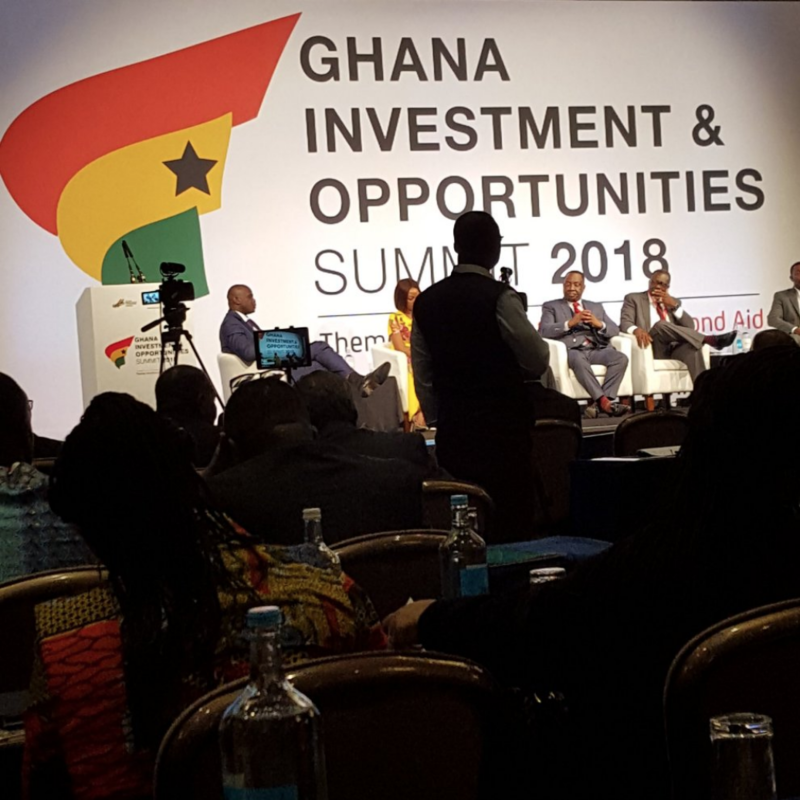 We had the opportunity of attending the Ghana Investment & Opportunities Summit in London, organised by the Ghana High Commission UK in partnership with the Ghana Investments Promotion Centre (GIPC). The event took place at London Hilton on Park Lane and was aptly themed: “Mobilising for Ghana Beyond Aid”. Keynote speakers included His Excellency Dr Mahamudu Bawumia- Vice President of The Republic of Ghana, Honourable Ken Ofori Atta – Minister of Finance, Mr Yofi Grant – CEO of GIPC and other reputable speakers from the government as well as the private sector. The summit brought together global firms, venture capitalists, private equity fund managers, investment bankers and other business leaders, and showcased bankable projects and viable investment opportunities within both the public and private sectors. Ranked as the best place for doing business in West Africa, ahead of Nigeria and Cote d’Ivoire, according to the 2017 Ease of Doing Business Report, the summit sought to highlight Ghana as one of the best investment destinations in Africa and attract strategic development funds and investments.